West Des Moines, IA – Homesteaders Life Company has expanded its popular Finding Resilience burnout prevention program to include a new video series, offered in partnership with Dr. Jason Troyer, PhD CT. Ask Dr. Troyer will provide monthly question-and-answer style videos that address concerns related to career burnout and compassion fatigue. Each installment in the new Ask Dr. Troyer video series will feature advice for dealing with a specific issue related to career burnout and compassion fatigue. Funeral professionals can submit questions online, and Dr. Troyer will address the most common concerns in his monthly videos. In addition to the new Ask Dr. Troyer monthly videos, the Finding Resilience program includes free, easy access to inspirational emails, blogs, journals and more. The program is completely confidential and available to everyone in funeral service, not just Homesteaders customers. To date, more than 4,000 funeral professionals have taken steps to reduce burnout using the Finding Resilience tools. 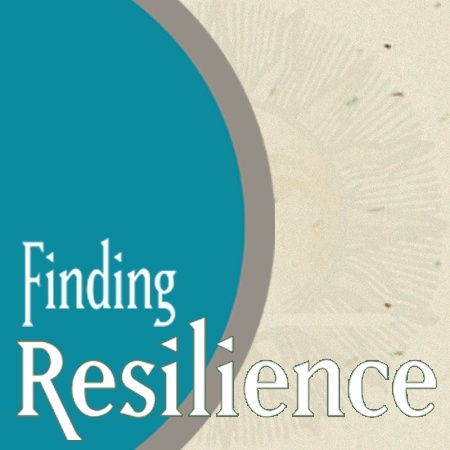 Additional information about Finding Resilience, including access to the new Ask Dr. Troyer video series and other program components, can be found at homesteaderslife.com/resilience. support the funding of advance funeral planning and end-of-life expenses. Dr. Jason Troyer, PhD CT, earned his doctorate in Counseling Psychology at the University of Kansas. He is an author and founder of Mt Hope Grief Services which provides aftercare products, training seminars and consulting services. He is a member of the Association for Death Education and Counseling and is certified in Thanatology: Death, Dying and Bereavement. Visit mthopegrief.com to learn more.